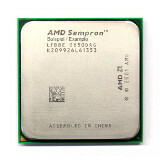 Are you looking for high quality but yet inexpensive hardware for your desktop computer, server or laptop? 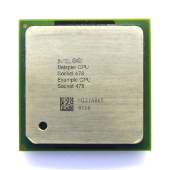 Do you need spare parts for your network or control technology? 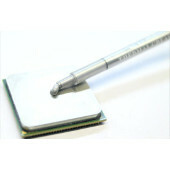 Then, you have come to the right place, because here, you will find professionally tested goods at competitive prices. We offer thousands of new and used items as well as vintage products, of which some are only available in our shop. 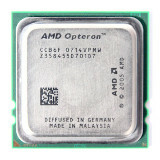 Processors (CPU): A wide range of Intel and AMD processors of all kinds of generations, including Vintage CPU in various socket and slot versions. 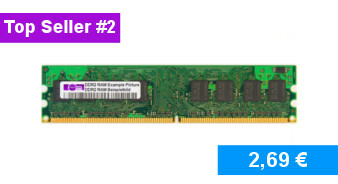 Memory: RAM for desktops, laptops and servers. 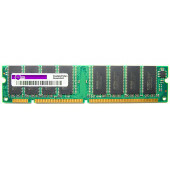 From SD-RAM over DDR-1, -2 and -3 to RD-RAM, as well as specific types of RAM, almost everything is available with us. 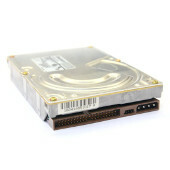 Hard disk drives (HDD): SATA, IDE, SCSI and SAS hard drives in various sizes and formats. 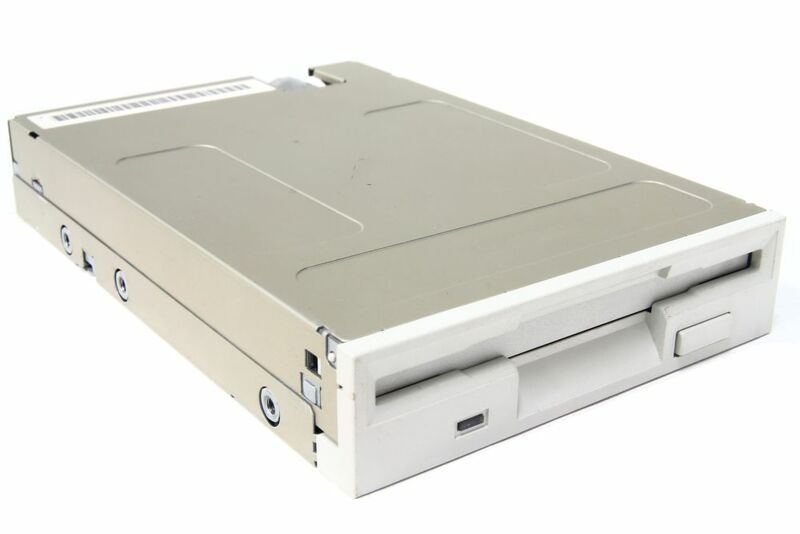 Drives: In addition to the typical IDE, SATA and SCSI drives, you can also find floppy drives and tape drives in our shop, which are hardly available today. 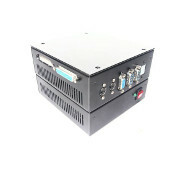 Power Supplies: Power supplies in different versions, such as 20-Pin, P8, P9 and server power supplies, for the construction, upgrade or repair of your systems. 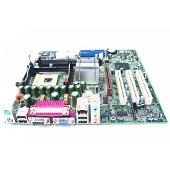 Motherboards: In addition to the standard Intel and AMD socket boards, we also sell vintage boards and motherboards from various other manufacturers. 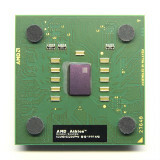 These include, for example, HP, Fujitsu Siemens, Dell and IBM. 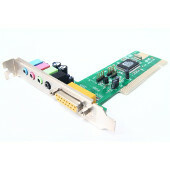 Graphics cards: In this shop category, you will find graphics cards of various designs (PCI and AGP) and from different manufacturers. 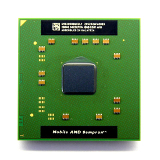 In addition to the most important manufacturers, Nvidia and ATI, we also offer manufacturers such as Sapphire, PowerColor and Gainward. 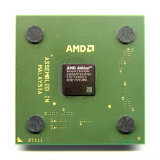 Additionally, you will find various vintage graphics cards from 3Dfx, Hercules, Matrox and many others. 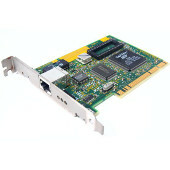 Sound cards: Similar to the graphics cards, we also offer different types and generations of sound cards, including vintage sound cards, from numerous manufacturers such as Creative Labs and Aztech. 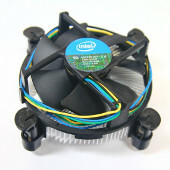 Furthermore, you can buy network and controller cards, CPU coolers, fans, PC and server cases as well as various cables and adapters. 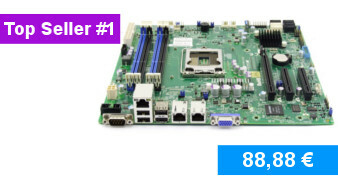 In addition to the computer and server hardware, you can also find complete computer and server systems and units as well as various accessories. If you need any help with the installation of your items, we have put together some tutorials, which you will get free access to after a successful purchase. 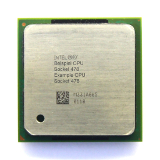 If you are not certain which processor (CPU), memory (RAM) or hard disk drive (HDD) you need, don't fret! We have also put together some detailed guides which will help you with this decision. If you are looking for a specific product, it might be helpful to take a look at our overview of all our brands and categories. 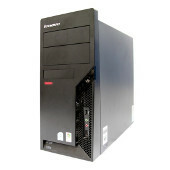 Some of the top server manufacturers in our shop are, for example, Dell, Hewlett Packard (HP) , IBM and Fujitsu Siemens. 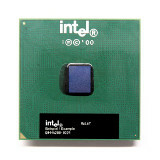 In the field of computer hardware, Intel, AMD, Samsung, Seagate, Hynix, Western Digital and Kingston are some of our top brands. 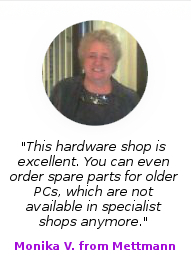 Purchasing is just as easy as navigating through our shop. Simply add the desired items to the shopping cart and click "Checkout" or "Express Checkout with PayPal". The dispatch of your product(s) usually happens on the same day, but no later than the next business day. Our logistics partner DHL / Deutsche Post takes care of the quick and worldwide delivery. Among our most important shipping destinations are Italy, Spain, Australia, France, Belgium, the Netherlands, the USA, Russia, Austria, Switzerland and Scandinavia. If you have any questions about our products, please don't hesitate to call our competent and professional customer service. In case you can't reach us by phone, you have the option to send us an email. We will take care of your matter as soon as possible. 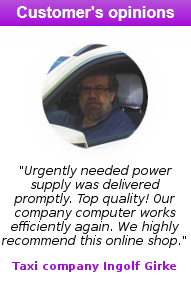 Are you a frequent buyer in our shop? Then why not register and use the advantages of a customer account and our newsletter for future purchases. It's free and easy to do so. In order to stay up to date with our discounts or special offers, follow us on Facebook, Twitter and Google+. You wish advice, express shipping, pickup or a purchase on account (companies and institutions)? 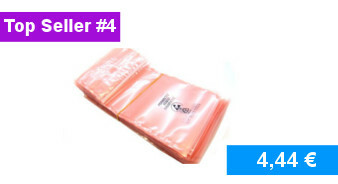 When purchasing multiple items, you only have to pay the shipping costs once! 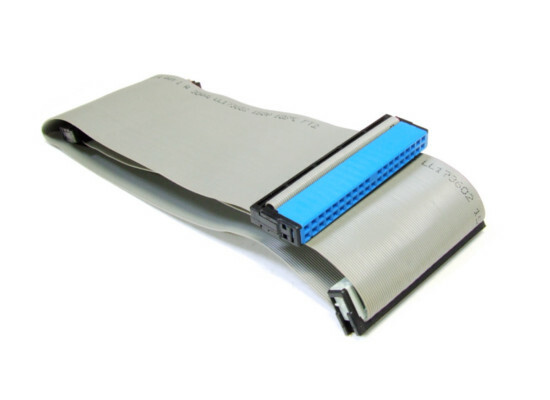 When it comes to repairing, upgrading or building desktops, laptops and servers as well as networking and control technology, electromyne is the hardware specialist of your choice. 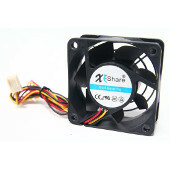 Here, you will find new goods as well as professionally tested used goods at top prices. 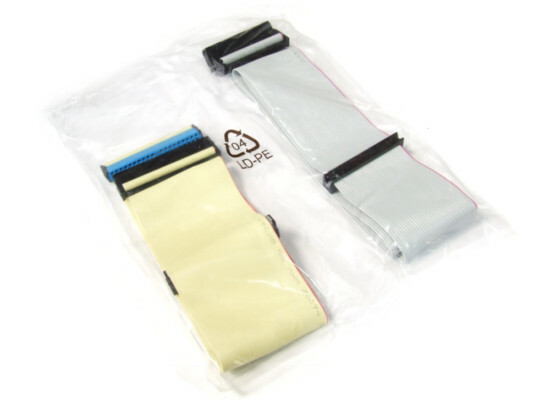 Used products are an inexpensive alternative to new goods and usually even provide an equivalent performance. 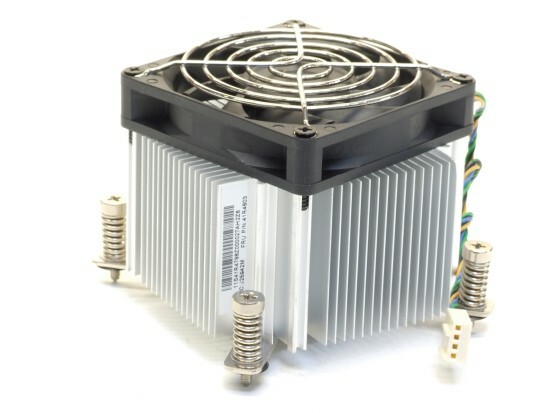 Worldwide, numerous private customers, well-known corporations and wholesale customers as well as public institutions are already convinced of our large selection, the low prices and our reliability as a supplier. 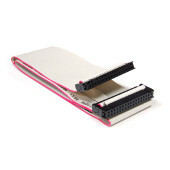 Our product range includes a variety of CPUs, RAMs, hard drives, disk drives, graphics cards, sound cards, motherboards and power supplies. 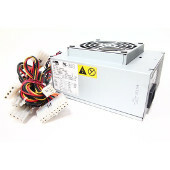 In addition to the computer and server hardware, we also sell complete systems and units as well as various electronic accessories. To many buyers, our vintage products are especially attractive, of which some are only exclusively available with us. With our location in the business park of Dölzig, we are situated exactly between Halle (Saale) and Leipzig, and thus at the heart of Germany, right next to the largest DHL hub in the world. 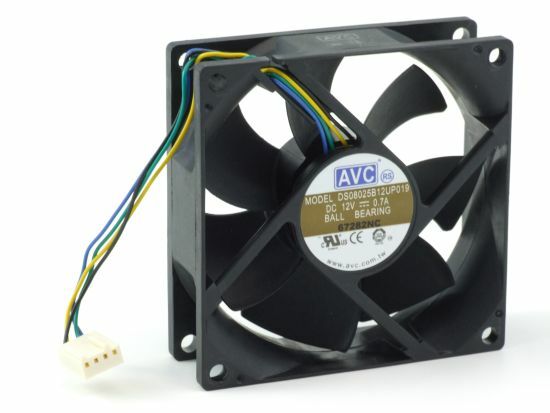 All products that are available in our shop are also in stock and therefore ready for immediate shipment or collection on site. For a quick and smooth international shipping, we use DHL / Deutsche Post as a logistics partner. The payment can be made either via PayPal, bank transfer, advance payment or in cash on pickup. Even after the purchase, we are still there for you. 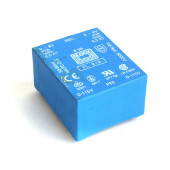 If there should be any problems, we will always do our best to find a quick and satisfactory solution. Furthermore, you have a 30-day right of withdrawal as well as a warranty claim of 12 months for used goods and 24 months for new goods. In case you need some help with the installation of our products, there will be some detailed tutorials available to you for free after the purchase. 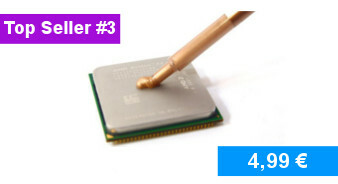 To aid you with the selection of a compatible CPU, HDD or RAM, we have put together a concise guide for each of the three hardware components. If you have any further questions, please feel free to contact our competent customer service from Monday to Friday between 8:00am and 5:00pm (CET). 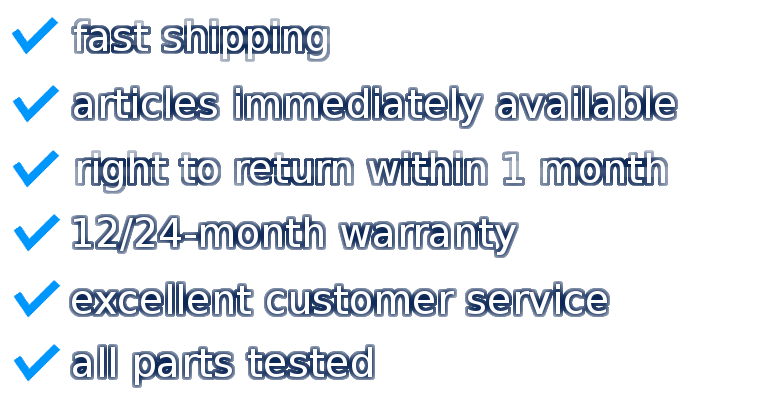 Outside business hours, you can send us an e-mail and we will get back to you as soon as possible.